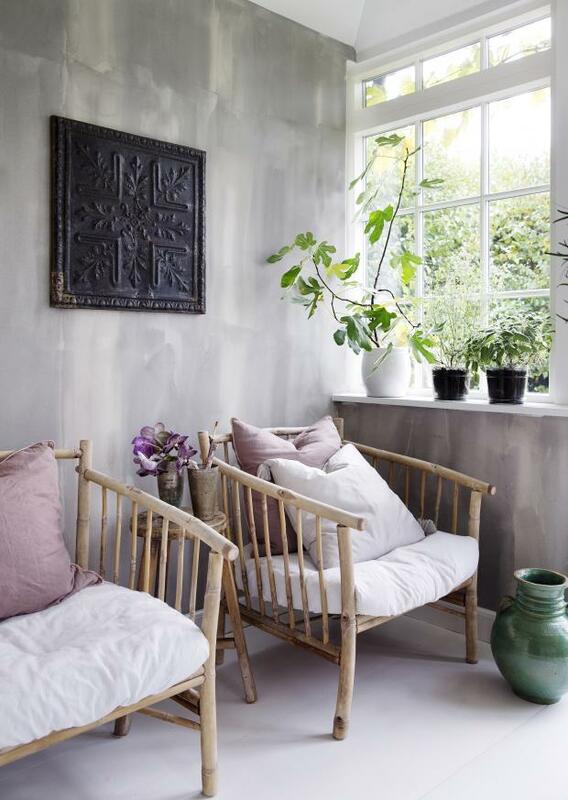 Love this picture from Tine K Home's own home. for hours. I know I would.